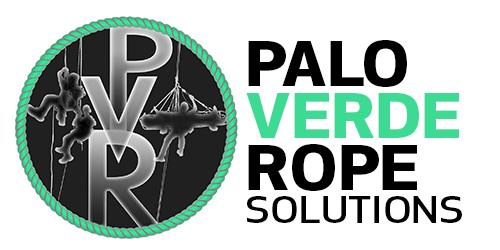 PVR is the Premiere Training Solution in Rope Safety. We provide employers the means to comply with federal regulations in regards to confined space, access to both high angle work environments and confined spaces and fall protection throughout the industrial realm. Founded in 2010, PVR is owned by Stella Sheridan. While she takes care of administrative duties, her husband John Sheridan instructs and provides rescue service at a level not readily available in the industry. With years of experience in rescue operations, John felt that there was a bit of a “checking the box” syndrome taking place; That is when you just put a man on site doing multiple things and the checking the rescue box you aren’t getting the training or safety necessary for the rescue business. At PVR, We don’t and won’t send a single man because rescue CAN’T be done with one person. Our minimum crew is 2 and for the majority of jobs it’s a 3 man job. Our staffing is based on hazard assessment and rescue complexity, not convenience. We opened to bring another level of protection to industrial workers and to train industrial workers in rescue and to help Industry participants to comply with federal regulations in regard to the disciplines of Confined Space Rescue and Access, Rope Access and Industrial Rescue. We provide employers with a means to comply with federal regulations in regards to confined space, access to both high angle work environments and confined spaces and fall protection throughout the industrial realm. PVR employs workers that are nationally certified FEMA USAR instructors in urban search and rescue. In addition to training, the team is finding themselves working in the power industry conducting standby rescue during outages.